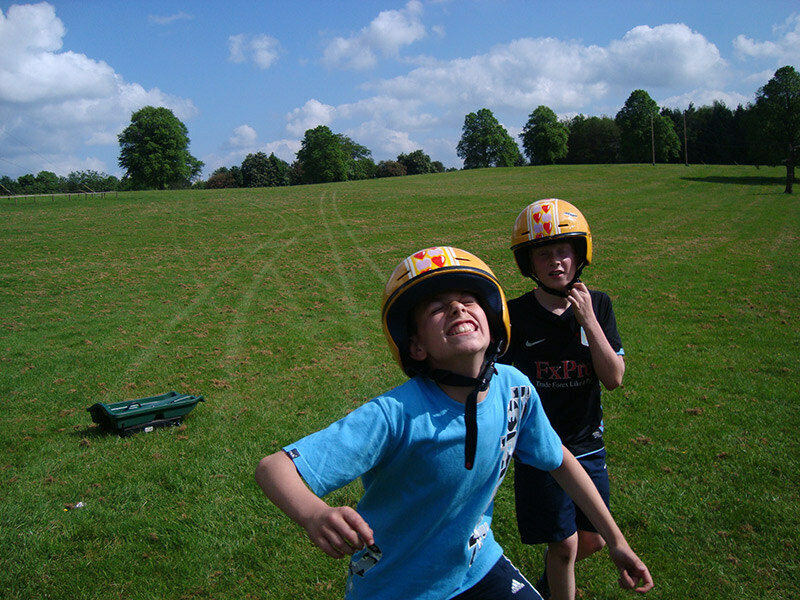 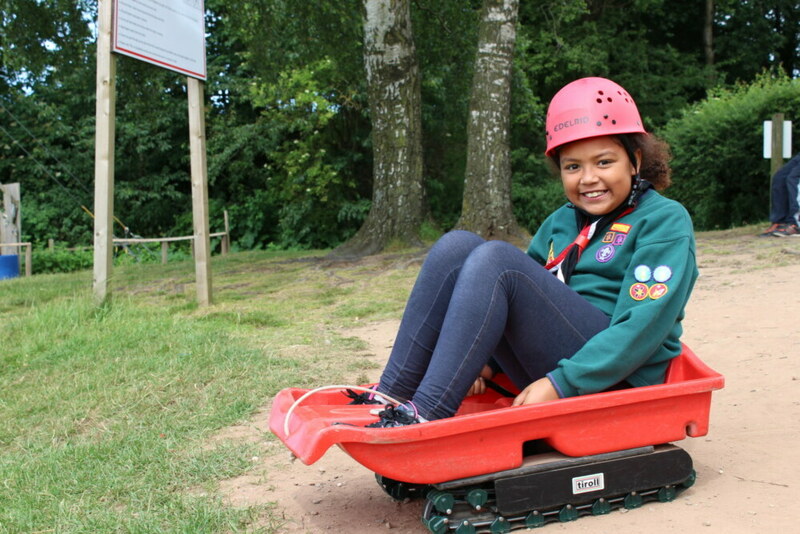 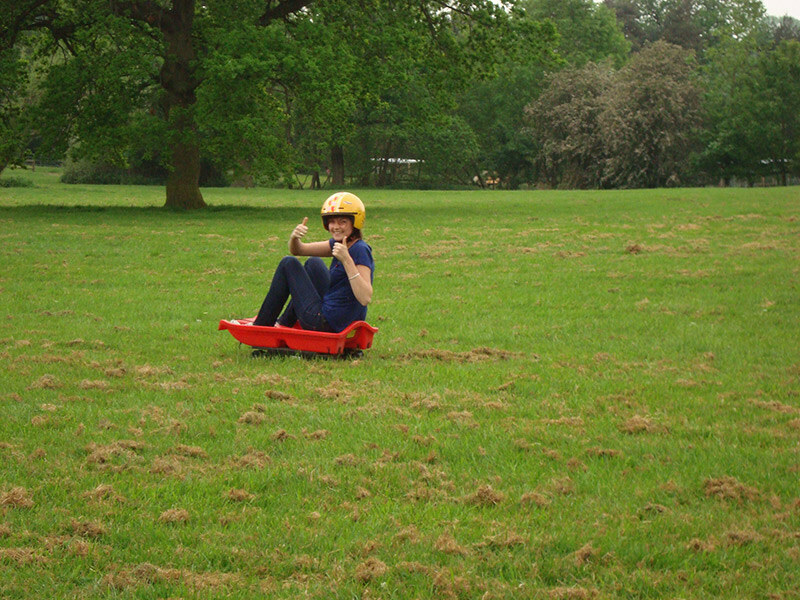 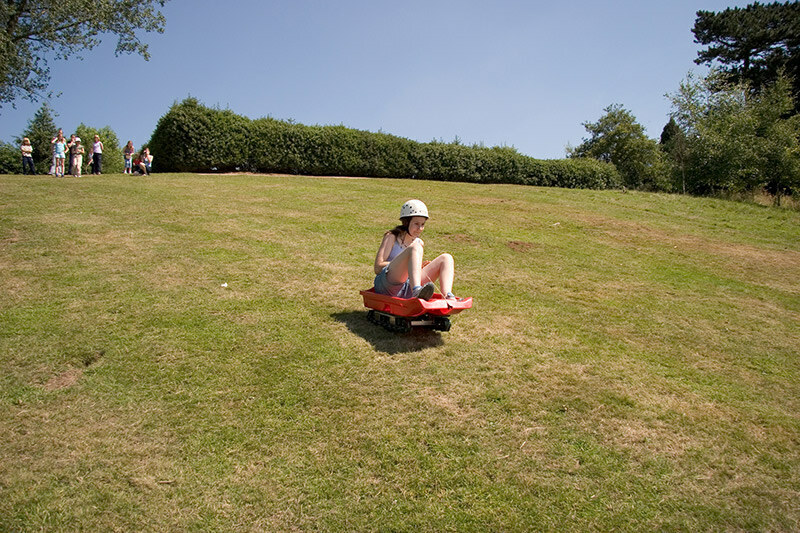 This fun activity will see you sledging at speed down our giant hill assisted only by gravity. 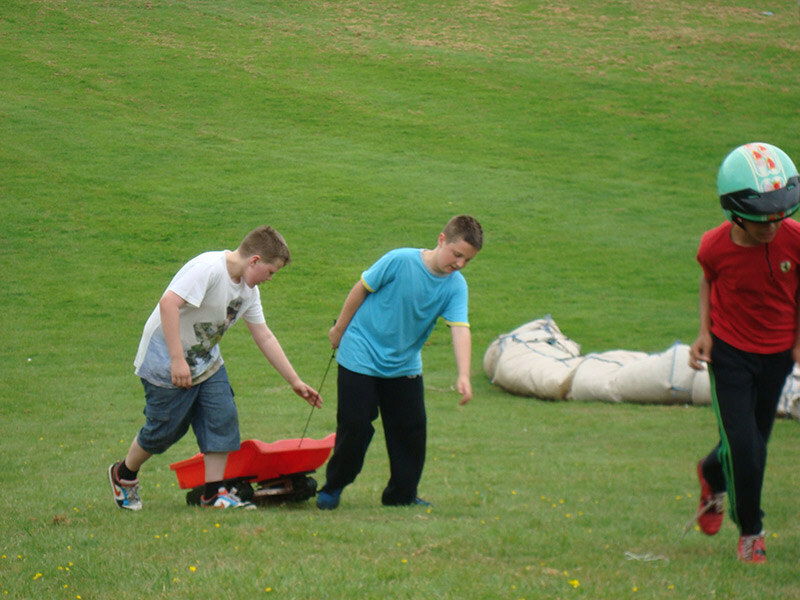 You will have lots of chances to build up your self confidence and even have races down the hill. 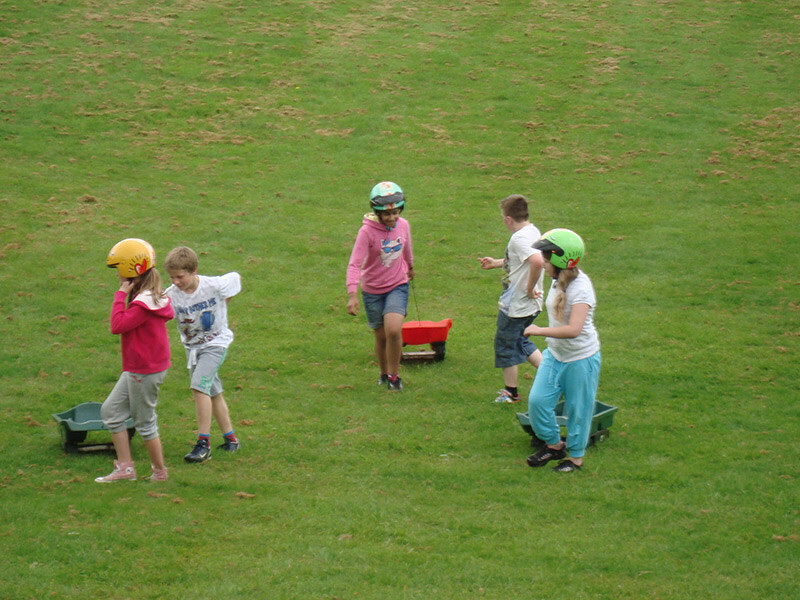 The ideal age for this activity is 7 years old to 16.